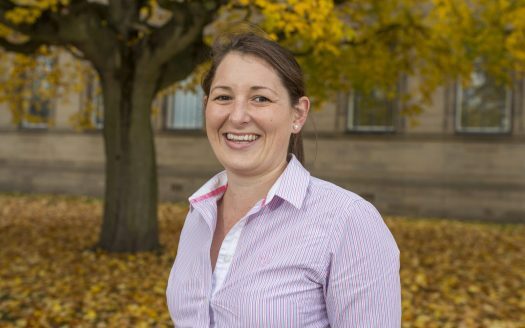 Sally is also a Chartered Surveyor and having worked for MBA since 2009 took on a Director’s role in 2016. Sally manages a portfolio of student and professional properties as well as some of our larger developments. She also carries out Valuation and Expert Reports for private clients.